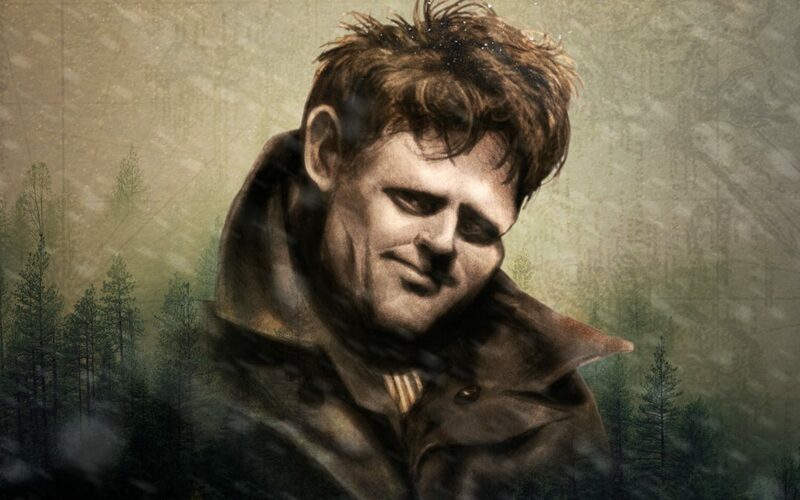 When one mentions Jack London, the most common contemporary references that pop to mind are The Call of the Wild and White Fang, but upon a closer look at the author, the true depth of how varied and interesting his life and works were can really be noted. In celebration of the author’s birthday, we have decided to do just that. London is considered America’s premier author by many and paved the way for other greats such as Orwell and Aldous Huxley. In fact, his story The Iron Heel is credited with being an inspiration for 1984. Most successful and at ease writing short stories, he was also the first author to become genuinely wealthy during his lifetime from selling his work. However, this did not happen overnight: in fact, London received 600 rejections before his first story was published for a spread out payment of $5. Even London’s arrival to this world was against the odds. His mother attempted suicide twice while pregnant with him, and he was actually passed on to and cared for by a foster mother for the majority of his young life. The name ‘London’ came from his stepfather. During his 40 years, London seemed to have lived 1000 lives, whether personally or professionally. By the age of 18, he had already worked as an oyster pirate shoveled coal, worked on sealing ships and canneries, and been party to a band of vagrants. At 17, he went to jail in Buffalo, NY for 30 days due to the latter, an experience which proved to be one that even the prolific writer himself called indescribable. When he did return to his formal education, he completed high school and then attended UC Berkley, which had been a major dream for him. However, he stopped after just one semester as he ran out of money and carried on to hit the Klondike Gold Rush with his brother-in-law. That would later be the setting for some of his most famous works. It was also in the Yukon that London became very ill and began writing. When he returned home, he resolved to become a commercially successful writer and began to write 1000 words daily. With a wide repertoire, he wrote of adventure, politics, humanity, survival, often drawing from his myriad of personal experiences. Aside from writing fiction, London was an active and outspoken socialist, a foreign correspondent in Japan (where he was arrested four times), a member of the Bohemian Society, travelled often to as well as owned property in Hawaii (also an important setting for him) and married twice – his first wife was a pragmatic choice which ultimately proved unsatisfying while his second was described as a passionate soulmate and partner. Other interests included a passion for boxing, animal activism, and definitely enjoying a tipple. London died at the age of 40, from a morphine overdose. It is not known whether it was intentional or not, as he made many references to suicide throughout his works. If you are curious about experiencing London’s works in a whole new and immersive way, we encourage you to download our Appbook, iLondon.